All aspiring magicians of UK are invited to give performance of their most magical trick for trying in front of live audience and making fool the magicians Penn & Teller, who will observe all moves of guest magicians by sitting in the audience crowd. 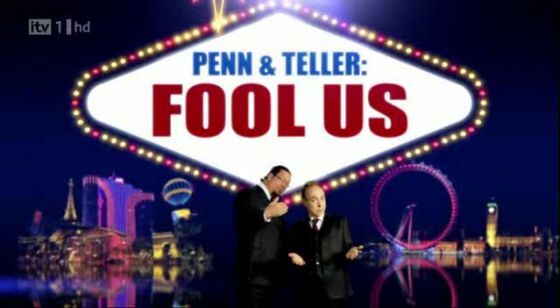 Throughout the performance, any performer who gets success to fool the professional duo; he/she would win a five star trip for Las Vegas for performing with duo of Penn & Teller into their world popular show. If Penn & Teller finds out how the trick was done, then this magician will be out of the show.